Less chemicals during treatment process: Usually for bamboo flooring, bamboo is sliced into strips, that are then ‘destartched’ by boiling. The strips are glued into boards and milled. A simple preservation therapy is finished with Urea-Formaldehyde (UF). 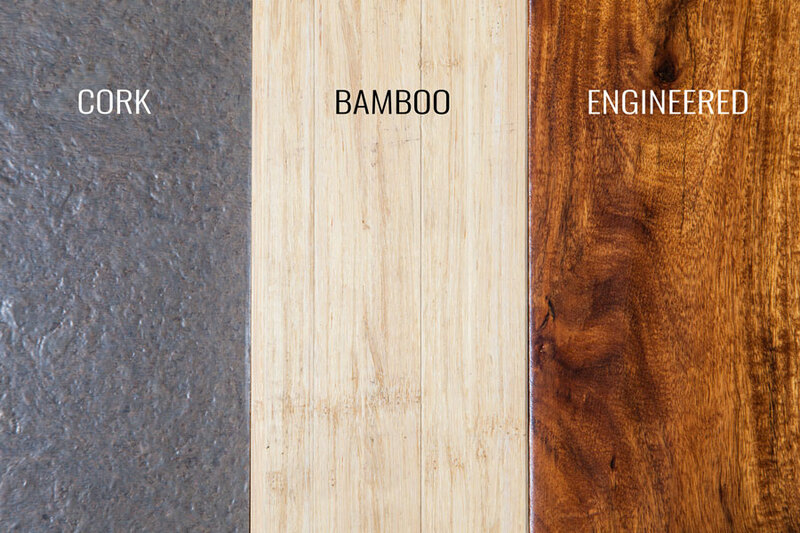 UF is not actually healthy to breathe, but a lot less UF is used for bamboo in comparison to hardwood. It is also easy for you to buy bamboo that isn’t treated with UF whatsoever.